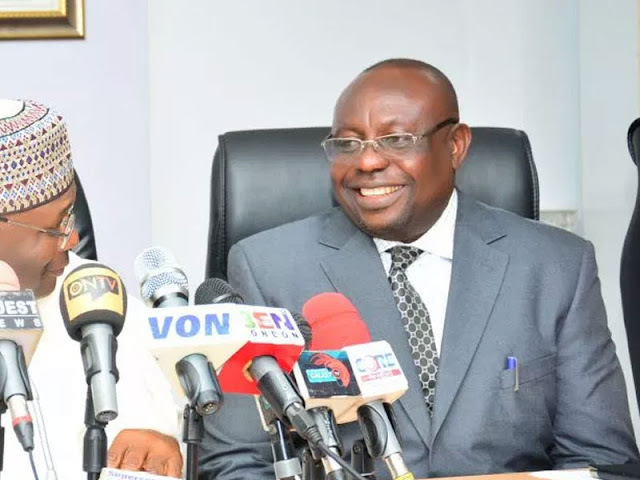 Sequel to the ongoing petitions at the Presidential Election Tribunal, the Independent National Electoral Commission INEC has promised to respect all court orders relating to the petitions. This was disclosed by INEC National Commissioner in charge of Voter Education and Information, Barr. Festus Okoye in a statement Monday night in Abuja. According to him, "The Independent National Electoral Commission is aware that there are petitions pending before the Presidential Election Petitions Tribunal. "The Commission is aware that very senior lawyers are representing the Petitioners and the respondents in relation to the said petitions. "The lawyers representing the petitioners are seized of the state of the law and the course to take if they truly believe that the Commission is in disobedience of the orders of the Presidential Election Petitions Tribunal. The Commission is a law-abiding institution and will continue to accord the requisite respect to judicial institutions and obey the orders of court", he said.